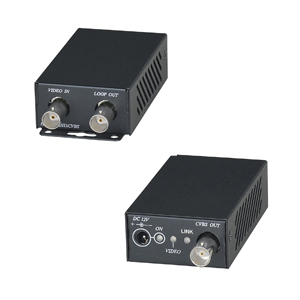 Converts AHD/HD-TVI signal to Composite Video. phone/pad to see the camera picture. Input support: NTSC, PAL, AHD/HD-TVI 720p@25/30, 720p@50/60hz, 1080p@25/30Hz. Output support: CVBS (Composite video), AHD/HD-TVI loop out, Wi-Fi simultaneously. Package included a Y cable to allow the power source from camera DC12V power adapter.